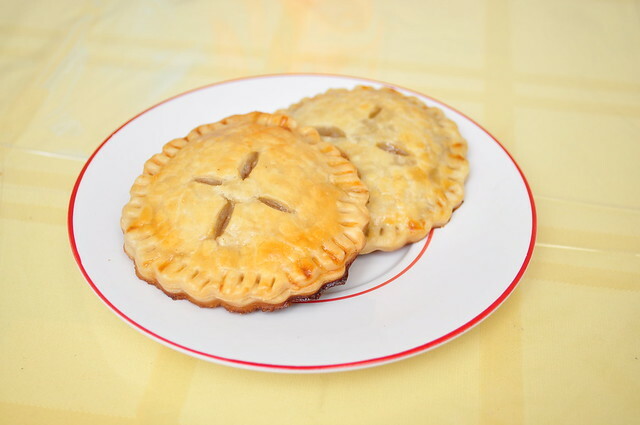 Apple pie is just one of those desserts that I either really love or just can have a couple bits of. You might think that sounds a bit crazy, but you’ll find out why very soon. So you know there are, at least in my books, two types of pie eaters: one who loves the filling and one who loves the crust. This entry was posted in Cookies, Recipes and tagged apples, baking, cookies, food, mini, recipes on January 10, 2013 by Krystal. 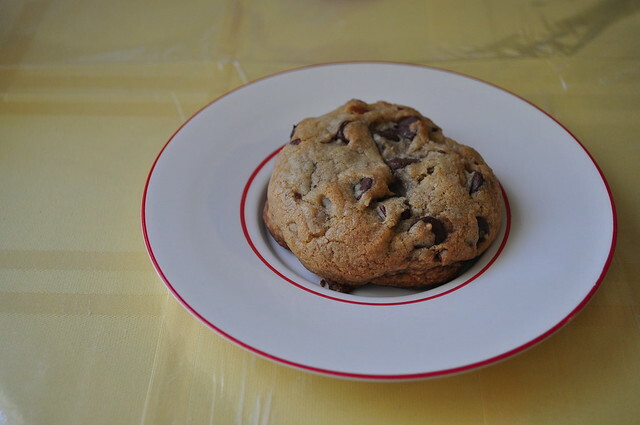 A couple years ago, I decided to try and make Alton Brown’s version of the classic Nestle Tollhouse chocolate chip cookie and decided that this is my favorite chocolate chip cookie recipe (as you might have seen here). The only thing I changed was the size of the cookie. I didn’t have the same size scooper as Alton Brown used in the recipe, so I just used the one I had on hand. This entry was posted in Cookies, Recipes and tagged alton brown, baking, bread flour, chocolate chip cookies, chocolate chips, cookies, recipes on December 11, 2012 by Krystal. 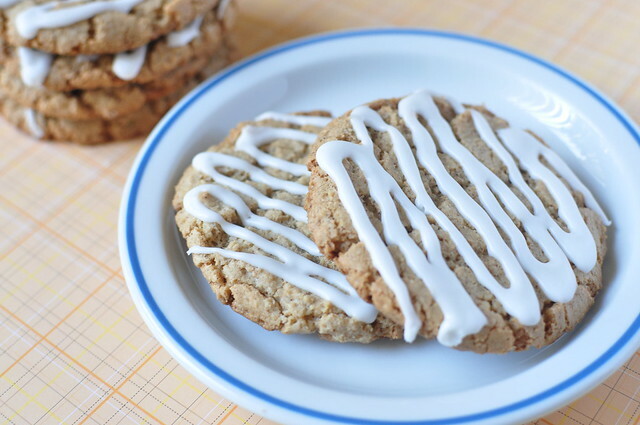 Have you ever had the Mother’s iced oatmeal cookies? They’re the crunchy oatmeal cookies with the icing on top… or you can just take a look at the picture here. 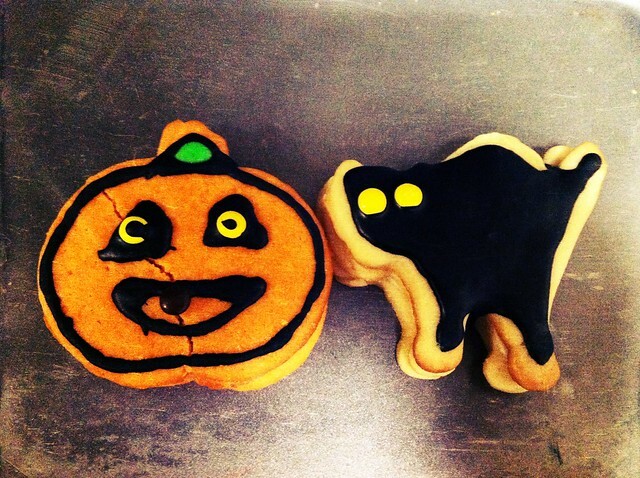 Yep, it will definitely jog your memory of having these cookies before. If you haven’t, then you can either go buy some or make these cookies right here! This entry was posted in Cookies, Recipes and tagged baking, cookies, oatmeal, recipes on December 2, 2012 by Krystal. 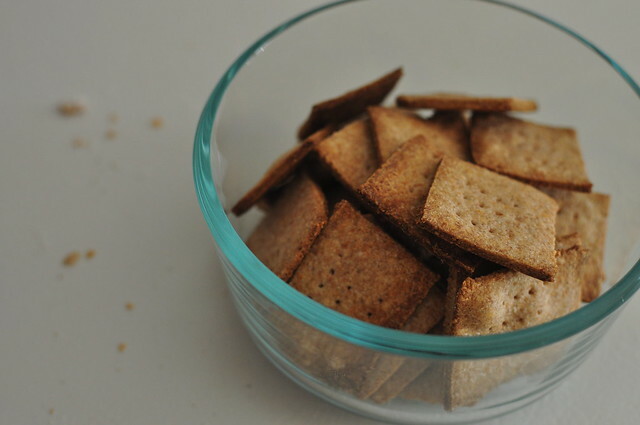 Wheat Thins are one of my favorite crackers. Just eat them plain or smack some cheese and/or some salami, and you can have a nice tasty snack right there. I never imagined that you can make them in your very own home. That’s kind of silly, huh? I always thought that you just buy crackers… never make them! This entry was posted in Crackers, Recipes on November 10, 2012 by Krystal. Cut-out sugar cookies are something that I want to master. They’re just so versatile and you can make them for any occasion with just a good sugar cookie recipe, some cookie cutters, and royal icing. When I saw these cookies on Not Martha’s website a few weeks back, I knew I had to try these. Sure, it might be way out of my league (I’ve only made cut-out sugar cookies twice in the past), but I knew I wanted to try them in the near future. I immediately sent the link to D- thinking he’d be amused by the cookie, and he told me that his workplace is actually holding a bake-off for their Halloween party. We totally were going to make this for the bake-off. This entry was posted in Cookies, Recipes and tagged baking, candy, cookies, halloween, sugar cookies on October 31, 2012 by Krystal. You know that feeling when you wake up from a bad dream, that you just know … “Today is going to be a bad day.” Even though nothing terrible happened to me today, I felt like nothing good happened today. My dream just set the mood for the whole day. Whenever I get bad dreams, sometimes I think “why can’t I just not dream at all! ?” That terrible dream where you are being chased for (what seems like) no reason just doesn’t put you in the right mood for a whole day at work. 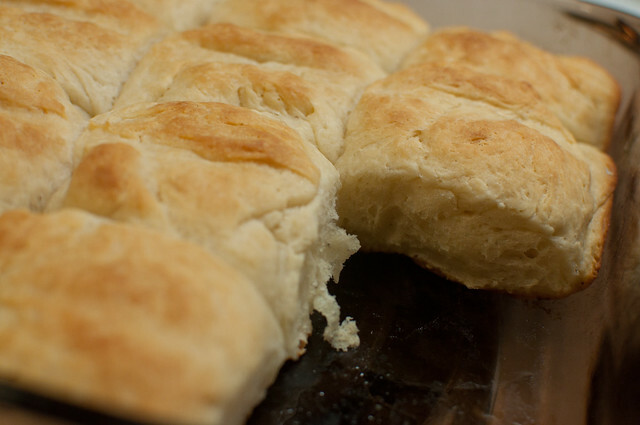 This entry was posted in Bread, Recipes and tagged baking, bread, dinner rolls, mini, recipes on October 10, 2012 by Krystal. This was my chance to go ahead and mess around with a recipe. Since I enjoyed this recipe so much, I wanted to try it again. However, instead of blueberries, I decided to go chocolate for a couple reasons… I had many of them I needed to use up and chocolate chips! Need I say more? 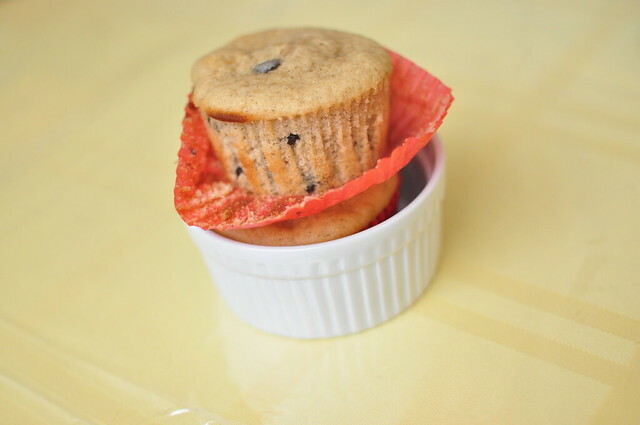 This entry was posted in Cake, Recipes and tagged baking, cakes, chocolate chips, cupcakes, mini, recipes on September 30, 2012 by Krystal.